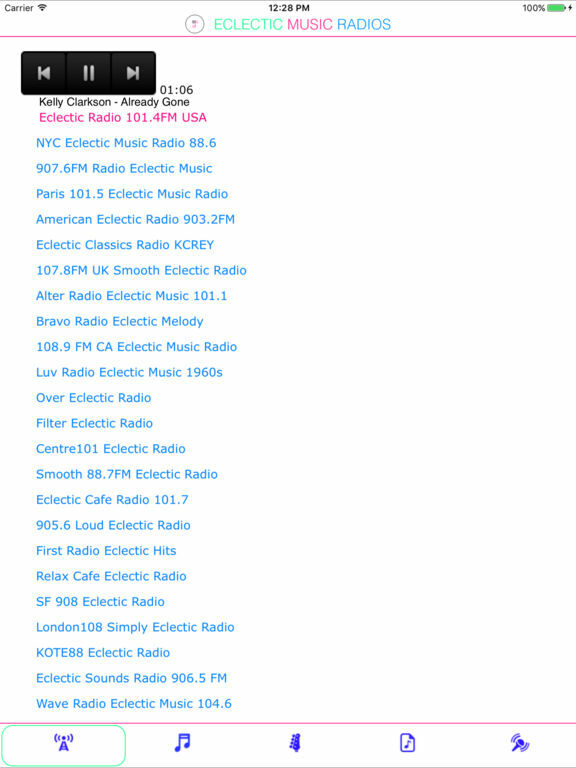 Listen eclectic music radios. New Sounds is unlike any radio show you've ever hear, a whirlwind tour of new and unusual music from all corners of the globe. 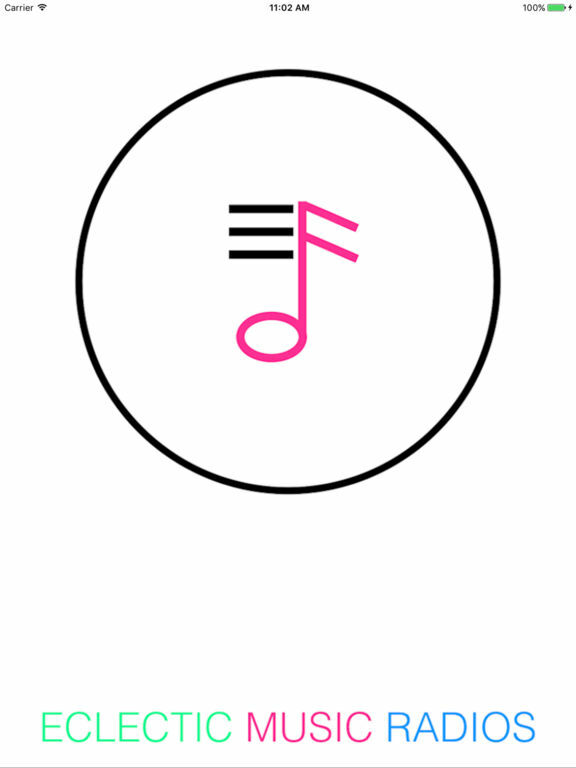 "Eclectic Music Radios App" selected to stream the very best music hits of all the time. Support all iOS devices, app stream continuously audio in the background. We've squashed some bugs and improved performance. Some things are better left unchanged - but at this time we've added more radio stations. Now the app will automatically add and update music collection without you having to tap them, we want to make sure the best music is ready for you when you open the app. Radio: create your own radio.